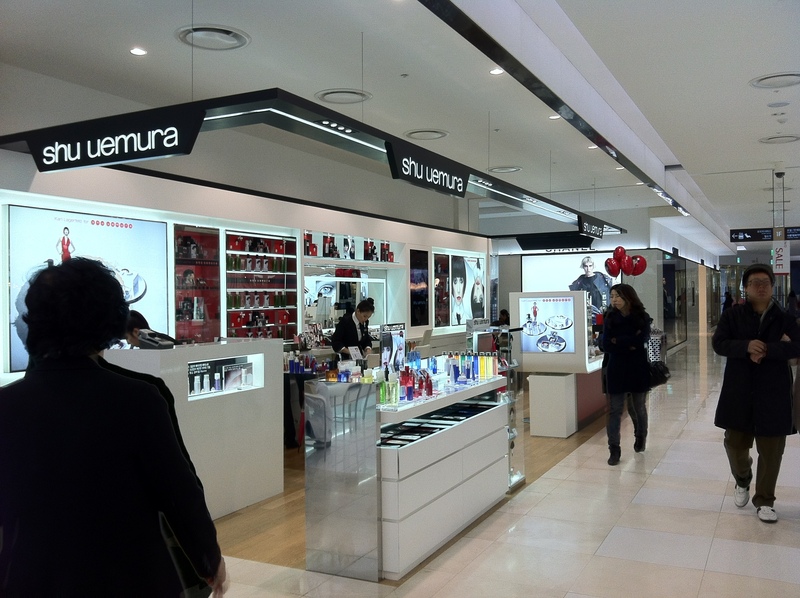 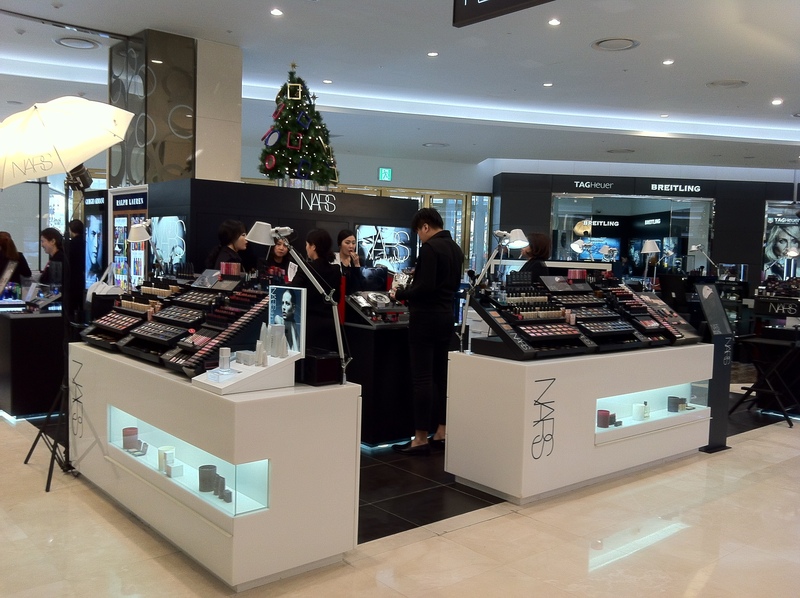 I’ve visited the biggest department stores in Seoul, like Shinsegae and the Galleria. 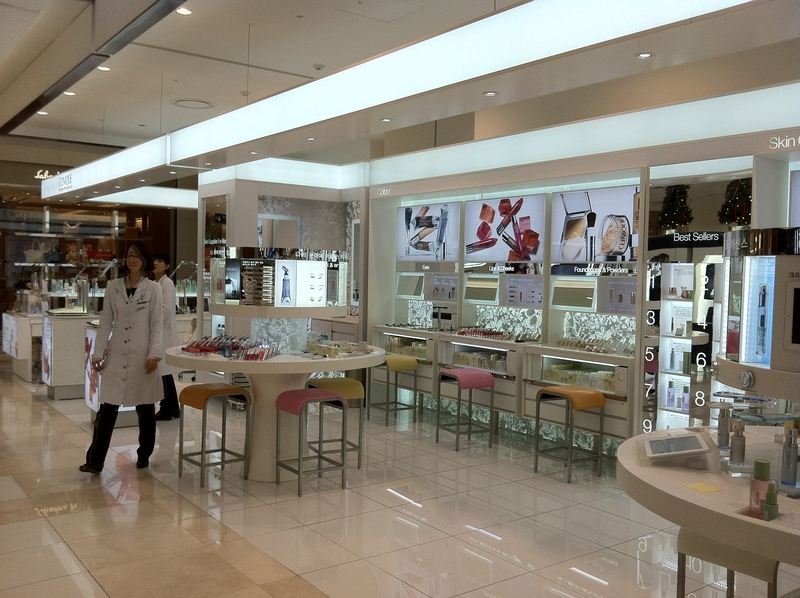 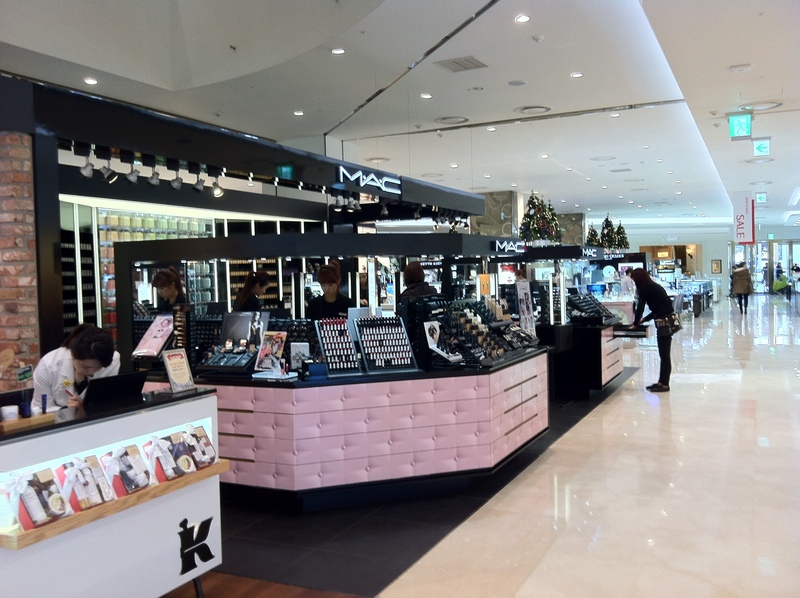 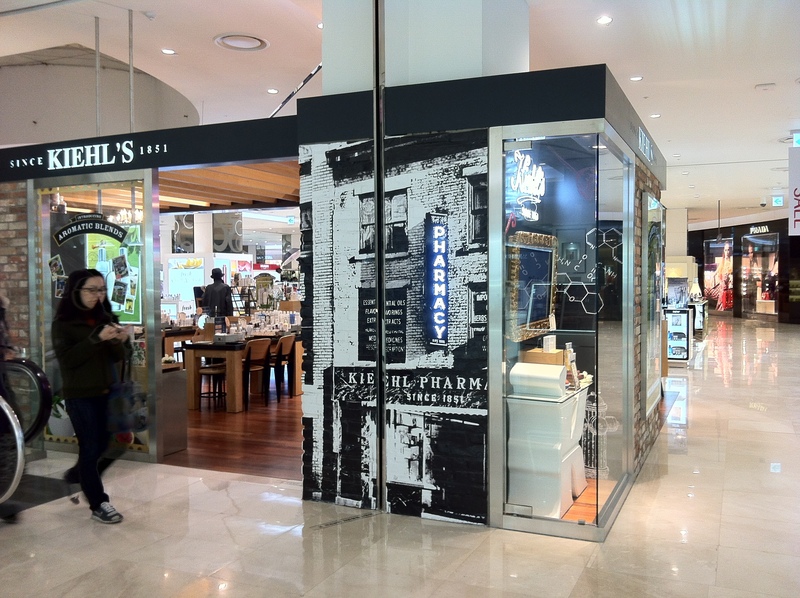 But I think the beauty hall at Lotte Jamsil is the best. 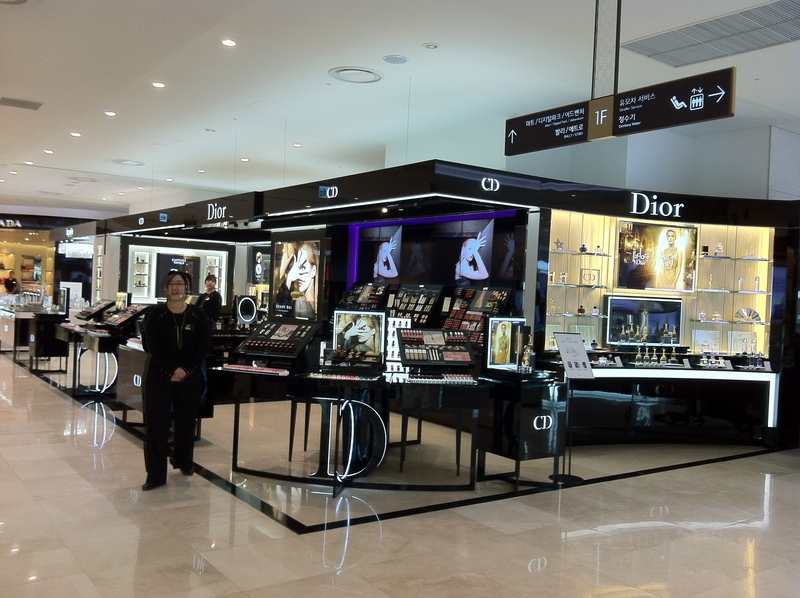 The counters are all beautiful, well-lit, distinct and if the brand is big enough, the retail space is roomy. 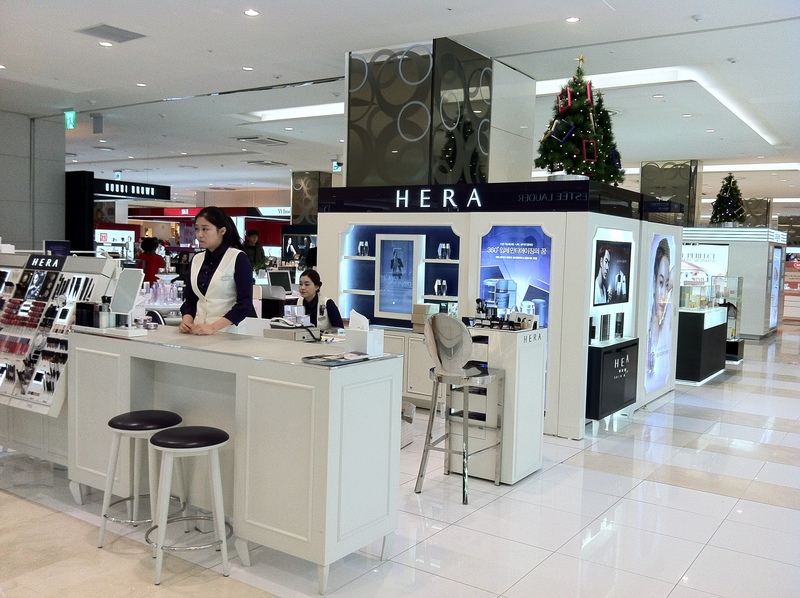 The sales assistants were also very eager to serve and helpful. 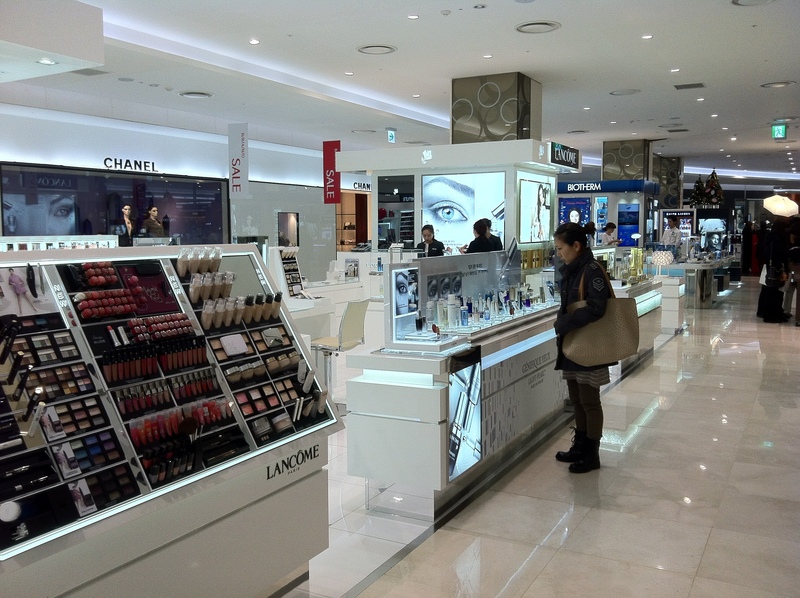 All the biggest brands in the world and the best of Korea were available in that one space. 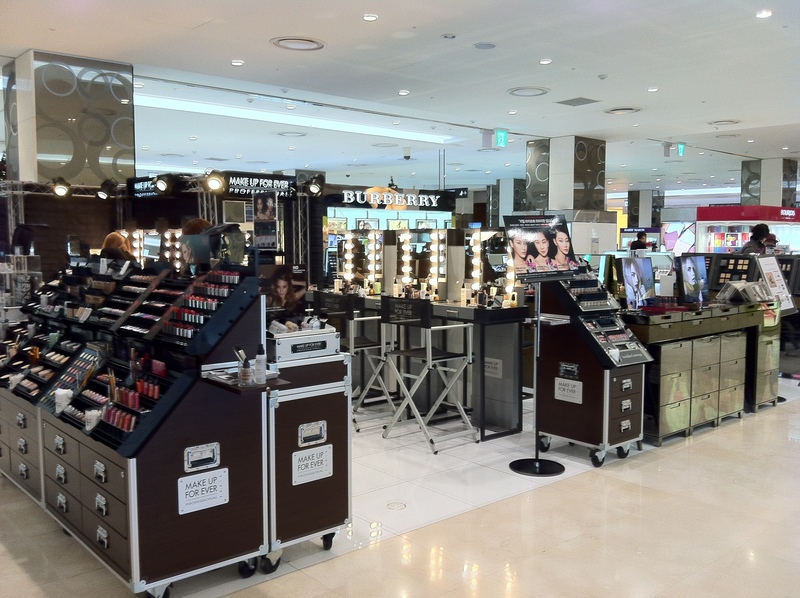 Doesn’t it make you want to spend loads? 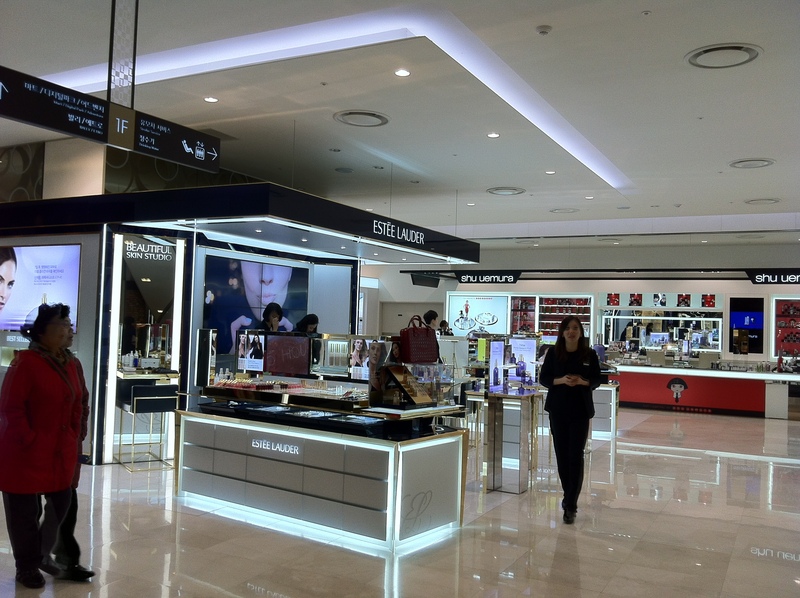 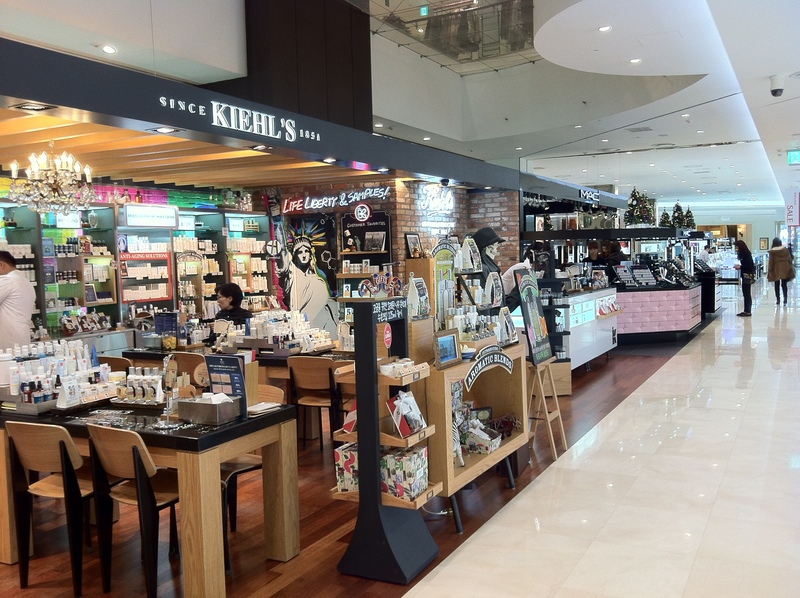 It also helped that the beauty products there were about 10 to 20 per cent cheaper than Singapore when you include the tax refund you get for receipts that amount to more than 30,000 KRW.